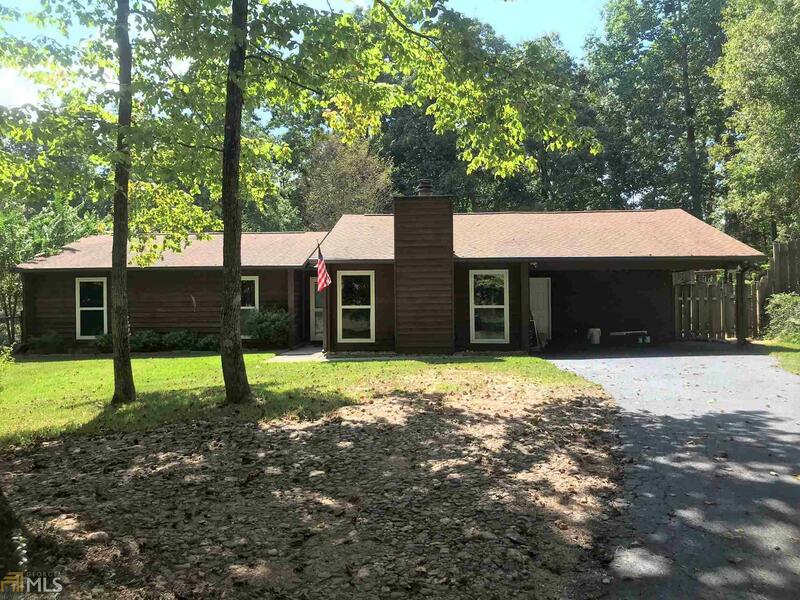 Fantastic rustic ranch in quiet Troup County! Some features include: Vaulted ceiling in great room, Exposed beams, 3 Bed / 2 Bath, Optional 4th bedroom or office, Updated eat-in kitchen with stainless and ceramic tile, Master bedroom with attached private bath, Large fenced yard complete with hot tub and outdoor shower, Back deck overlooking manicured yard, 1788 square feet, won&apos;t last long! Call today to see!